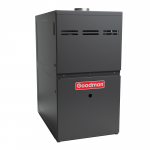 Goodman is one of the biggest names in gas furnaces for home heating and energy-efficient home comfort systems. That’s because Goodman furnace lives up to its name in a big way, with time-tested energy-efficient heating technology, highly-durable materials and spot-on manufacturing. 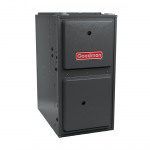 Goodman high efficiency furnaces make an excellent option when you replace your current furnace. 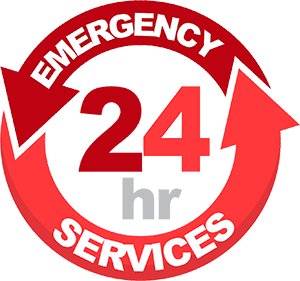 HVAC and utility high efficiency rebates up to $525.00 Plus save $250.00 on all Goodman high efficiency furnaces and we offer 25 Months 0% Interest Financing for all your heating, air conditioning and ventilation projects. Purchase a Goodman +90% or 80% efficient gas furnace, receive a FREE Honeywell Lyric Pro Wi-Fi programmable thermostat plus, receive an additional $25.00 rebate.